BeContagious family please welcome John R. Nocero & Nicole M. Palmer - we are super excited to have them on board as guest bloggers! John: In 2015, Google noted that it was working on understanding team chemistry and what goes into building the perfect team. About a year later, Google announced that it discovered the secret recipe. After years of analysis and data from more than 100 teams, google found that the drivers of effective team performance are the group’s average level of emotional intelligence and a high degree of communication between members. Perhaps more surprising, Google’s research implies that the kinds of people in the team are not so relevant. While that may be true at Google, a company where people are pre-selected on the basis of their personality, this finding is inconsistent with the wider scientific evidence, which indicates that individual’s personality plays a role in team performance. In particular, personality affects your role within the team, how you interact with the team and whether your core values align with the team’s. Call it intangibles, team chemistry – whathaveyou – there is something to this. If you have a team that is too harmonious, it doesn’t achieve enough results. If you have a team that is too results driven, no one can make a decision and the team doesn’t drive forward. Now, I am not saying that you have to like each other to win a championship (see, Yankees, 1977), but it sure helps. And with research being the ultimate team sport, it also sure helps to know your role and your place within the team. To an extent, it also involves controlling your own ego, and putting the team's goals ahead of your own. When you win, you win together. This is important, especially in research. There are too many moving parts to think one person can do it all alone. If this is your first introduction to PositiveVibes, then welcome. Nicole and I are happy to have you on our journey with us. We started PositiveVibes last year on LinkedIn, as a way for us to express our positive mindset. Both of us feel the world is full of so much negativity, that we didn’t want to contribute to it, and we wanted to share our authentic selves expressed through a can-do attitude. Now, this doesn’t mean that either one of us are Pollyanna. We realize bad things happen, and a lot of times they happen to great people, but this also means we are in touch with our emotions. If we are sad now, chances are something can make us happy within the next couple minutes and vice-versa. So, it’s about staying even-keeled, optimistic and open to possibilities. And what is also means is that the team chemistry is very important to me also. Let me be clear – there is no true positive vibes without Nicole. We are a team, focused on the success of both over the success of the individual. I am her biggest cheerleader, her biggest advocate and honored to be her partner. We are lucky. 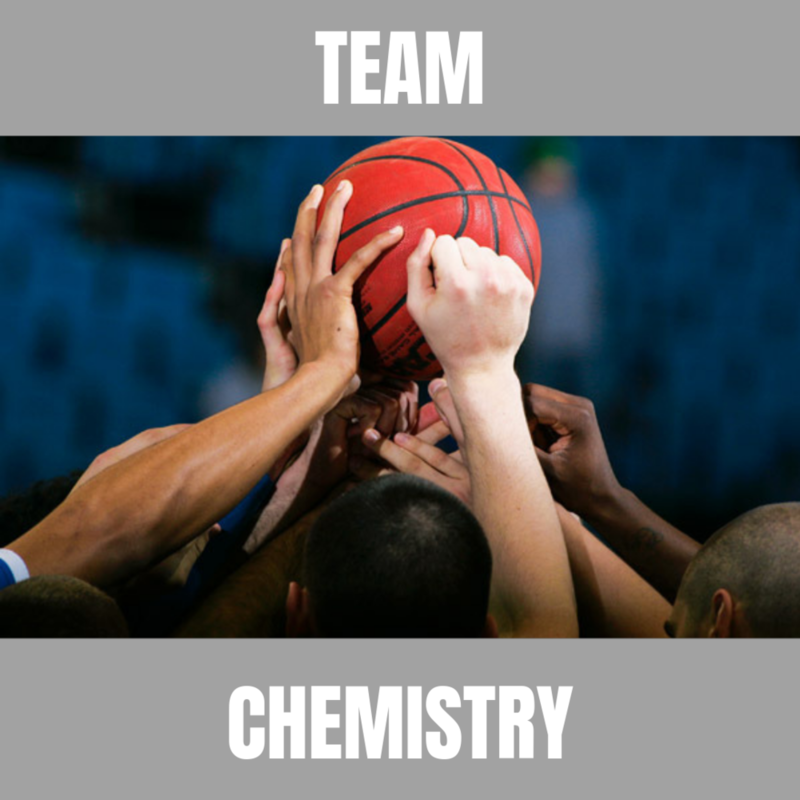 We have great chemistry, but it is because we work at it. Nicole, what is your take on this, and with so many workers remote now in clinical research, how do you develop team chemistry, especially when you don't spend as much time together in person? God wants YOU to have faith!